Images courtesy of The Halal Guys. 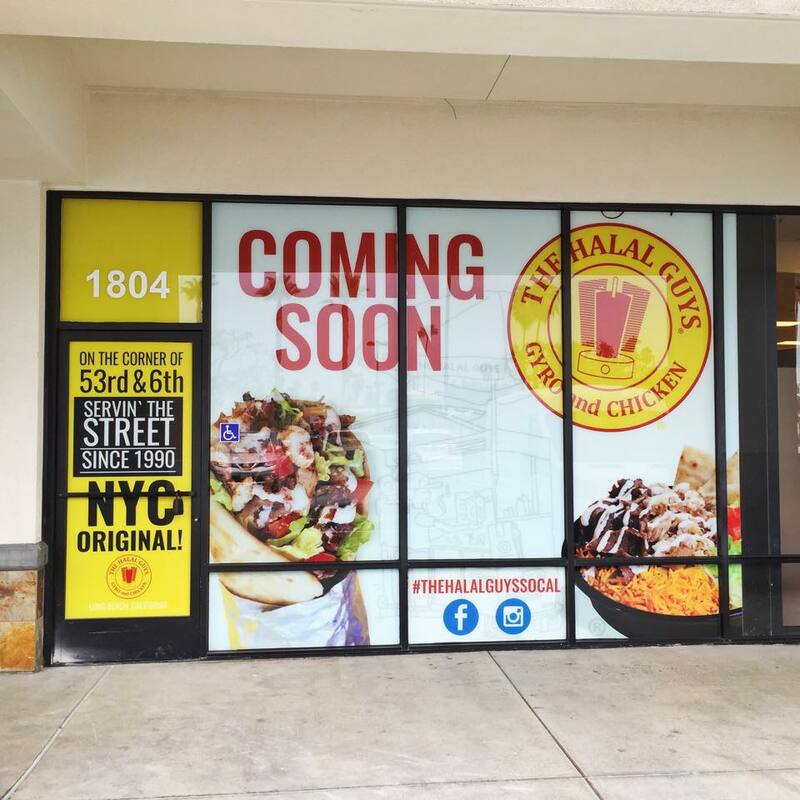 The Halal Guys will open their much-anticipated second Southern California location in early 2016 near the Traffic Circle in Long Beach, the New York City-based business announced Friday, to the delight of their “cult-like” following. Branded as a quick stop for Middle Eastern grub, its first West Coast location opened in Costa Mesa on October 2, marking the first of 50 franchise units planned to open in Southern California, thanks to a deal made with Fransmart, the company known for building big brands such as Five Guys Burgers. What started as a hot dog cart founded by three men from Egypt (Ahmed Elsaka and Abdelbaset Elsayed from Alexandria and Mohamed Abouelenein from Cairo) on the streets of Manhattan in 1990 became the famed Halal Guys when they noticed that Muslim cab drivers were seeking a place to eat a halal meal—”halal” meaning foods that are permissible by Islamic law for Muslims to consume. 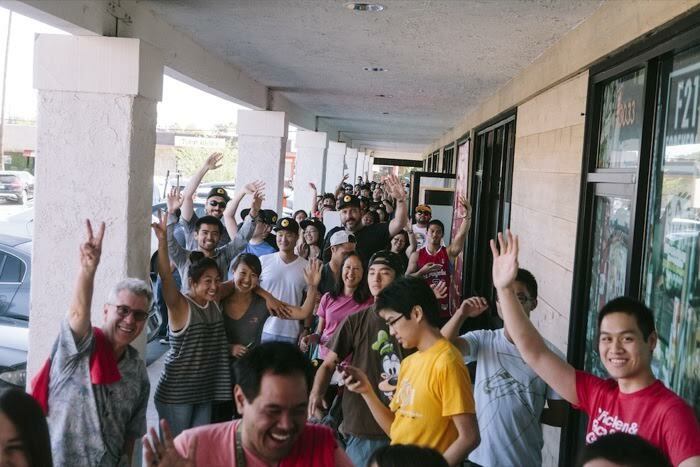 Their gyro sandwiches, falafel and chicken-and-rice platters, all smothered in their famous white sauce, attracted a line of more than 250 customers wrapping around the block (pictured below) at the Costa Mesa location, according to the release, who were willing to wait nearly four hours to try the much-anticipated Middle Eastern-inspired fare. 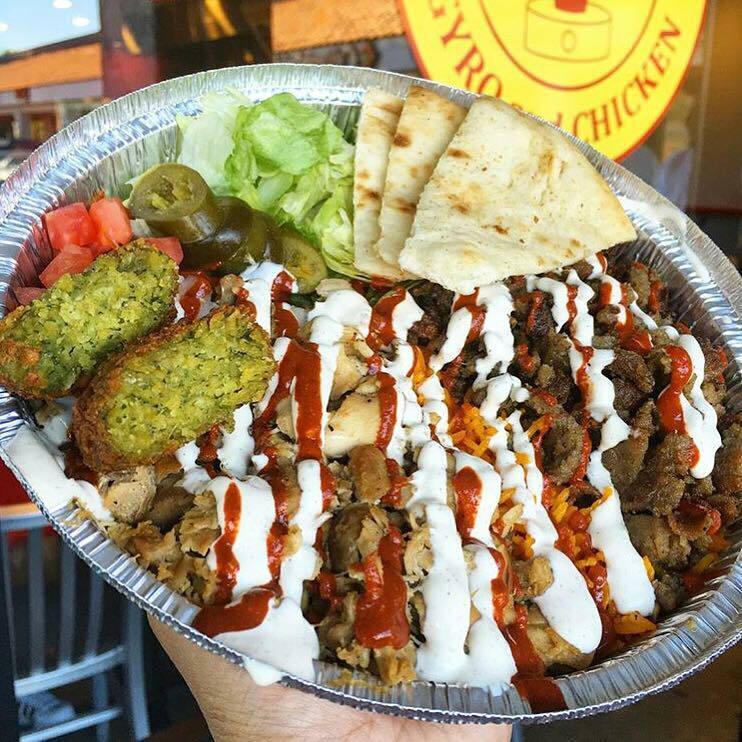 In Long Beach, The Halal Guys will soon become neighbors with eateries at the Circle Center including Chipotle, Wingstop, In-N-Out, Panda Express and Coffee Bean, businesses “who make this a great lunch, dinner and late-night destination for foodies, families, young adults, beach lovers and college kids,” said Paul Tran, business partner of Thomas Pham, CEO of the Costa Mesa location, according to the Los Angeles Times. 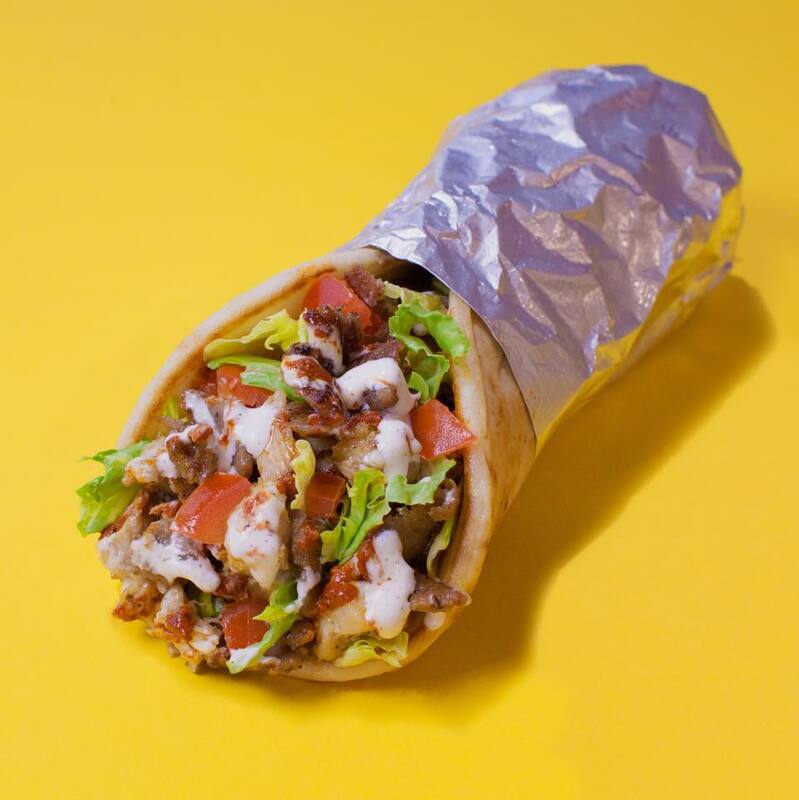 The Halal Guys encourages future patrons across the US to try something different. The franchise only uses high-quality foods and ingredients, such as their chicken, which has never been frozen and is marinated and seasoned overnight, then cooked and chopped on the grill and served directly to the consumers’ plate, as stated in the announcement. In 2013, The Halal Guys were named the most popular food truck reviewed on FourSquare, in 2014, the third most-Yelped restaurant in the US, and the same year was awarded the 2014 Multicultural Award at the Fifth American-Muslim Consumer Conference. The restaurant has also been recognized by TIME Magazine, Entrepreneur Magazine, The New York Times and Huffington Post. For the most up-to-date information about the Long Beach location (including job openings), click here or follow The Halal Guys on Instagram @thehalalguyssocal. The Long Beach location is set to open at 1804 Ximeno Avenue.